I mentioned in my intro that my husband and I own a business. More specifically we own a landscape company and a garden center. So as you can imagine Spring is kind of a big deal! We’ve been running the numbers for the season and making bigger better plans! We’re expanding several segments of our business. 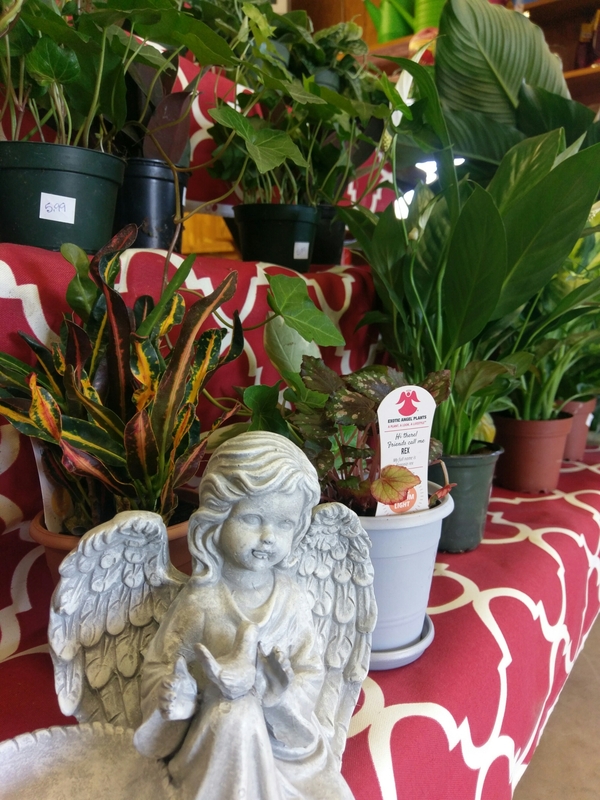 Including house plants and Tropical’s, as well as establishing an awesome year round gift boutique! More surprises to come but I’m getting excited!